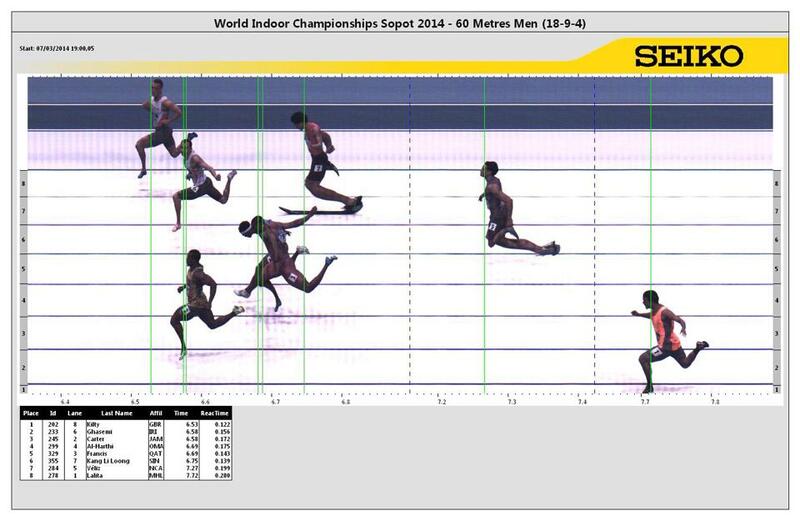 Watch Calvin Kang (Lane 7) run a 60m PB at IAAF World Indoor at Sopot, Poland during the qualifiers. He ran 6.75 seconds in men 60m Heats 4 of 6 in total. Although the 24-year-old did not advance next round, he ran a personal best timing. The fastest timing held by a Singapore male athlete in the event is held by Gary Yeo, 6.71 seconds. The team manager was Dex Cheong.